AMD Ryzen CPUs have become very popular indeed and that is because of the value that they bring to the table as well as the additional cores and threads. All this makes the AMD Ryzen chips great value for money. 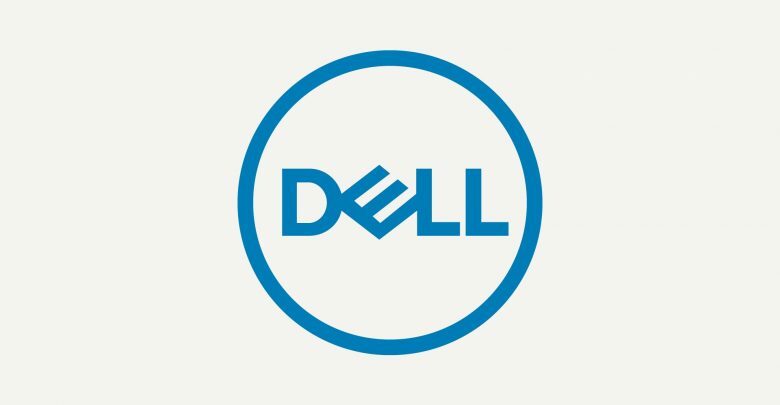 It seems that the AMD Ryzen chips are not going to be used in the upcoming high-end laptops from Dell. If this is indeed true then this means that Dell will be sticking with Intel chips for the high-end laptops even though there are plenty of AMD Ryzen chips that can compete with Intel chips. I am surprised that laptop makers are willing to make this decision keeping in mind Intel has failed to provide them with a 10nm based chip this year but then again Intel is a very big company and it can pull strings now and then. The AMD APUs provide much better graphics performance as compared to the Intel integrated graphics solution and you can imagine why people are not happy with this decision. It will be interesting to see what Intel is going to say regarding the matter. AMD is on track and is giving Intel a tough time. While the AMD mobile chips are not there yet, they are still great value for money and worth looking into especially the APUs that come with the Vega graphics. Intel has confirmed that the upcoming 10nm chips will be released in the second half of 2019 but by then AMD will have released the 7nm based chips. AMD has already talked about how the 7nm chips will be sampled later this year. The upcoming few months should be very interesting indeed.